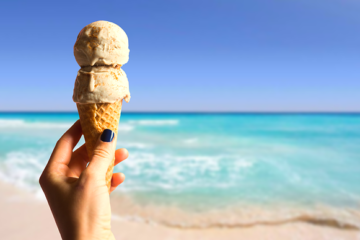 Margate wants to know: are you sweet or salty? 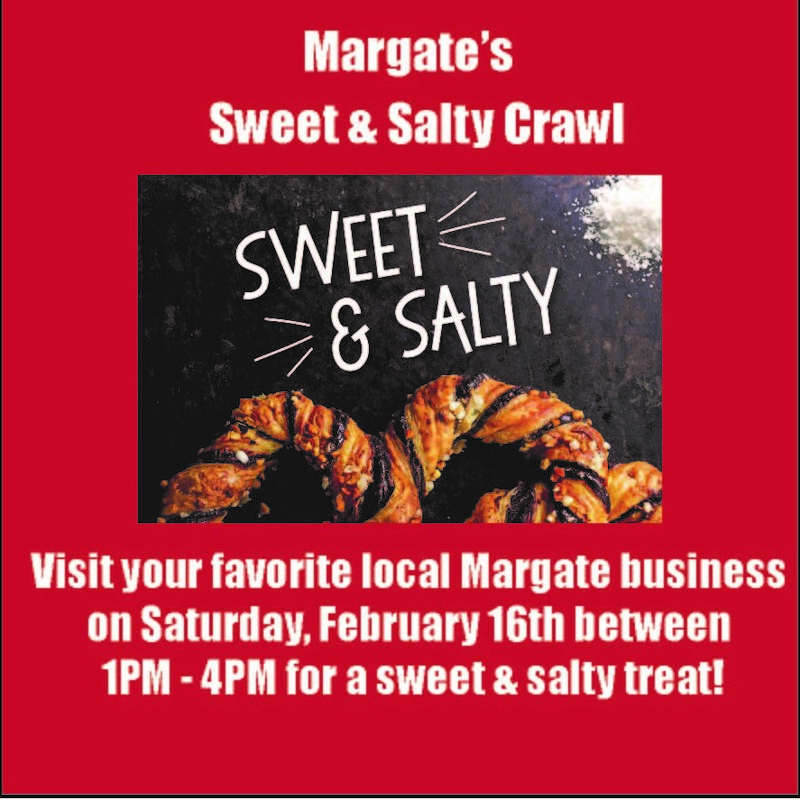 The Margate Business Association will be hosting its first-ever Sweet and Salty Crawl Saturday Feb. 16 at businesses throughout town. Local participating merchants will be providing a tasty sweet, such as candy, hot coco, cookies, or salty treat such as cheese, chips or pretzels to customers as a “thank you” for patronizing their businesses. Visitors can just just stroll into a participating store and enjoy a treat that the establishment is providing. The fun February crawl was the brainchild of the real estate agents at Marketplace Realty. 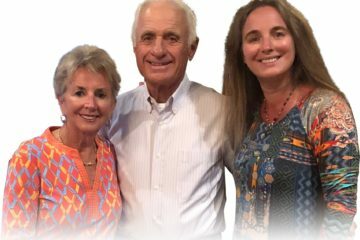 “It’s a fun and easy way to welcome people into our businesses during the holiday weekend,” said Marketplace Realty Broker-associate Brigid Bilotta. Local participants include Marketplace Realty, Kidrageous, Jagielky’s Homemade Candy, Bocca Coal Fired Bistro, Johnny’s Café, Jamaican Me Crazy, The Pet Salon, Jolly Pets and MarieElena. 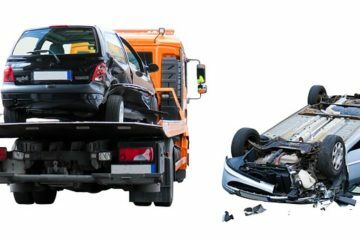 Other businesses are joining in everyday. For more information visit margatehasmore.com.